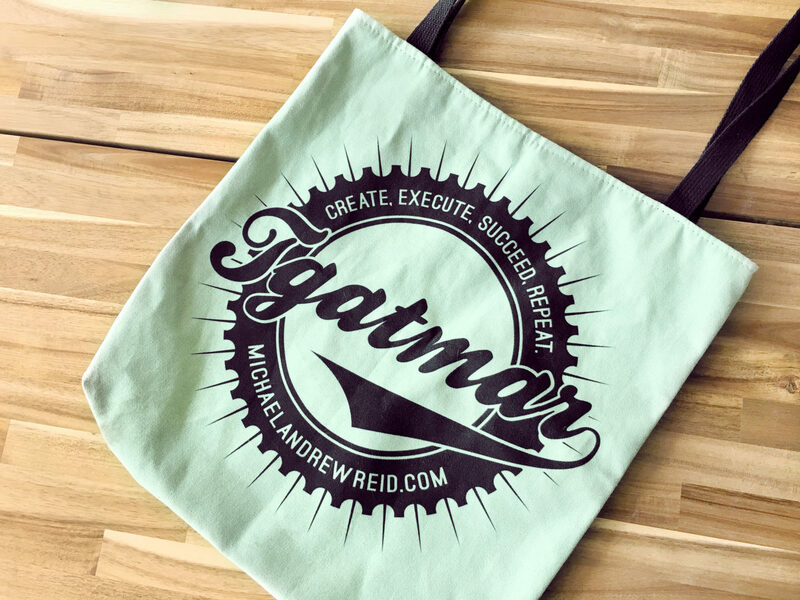 Writer, producer, photographer, brand consultant, and content creator, Michael Andrew Reid is a creative powerhouse - bringing together talented minds to bring almost anything to life. 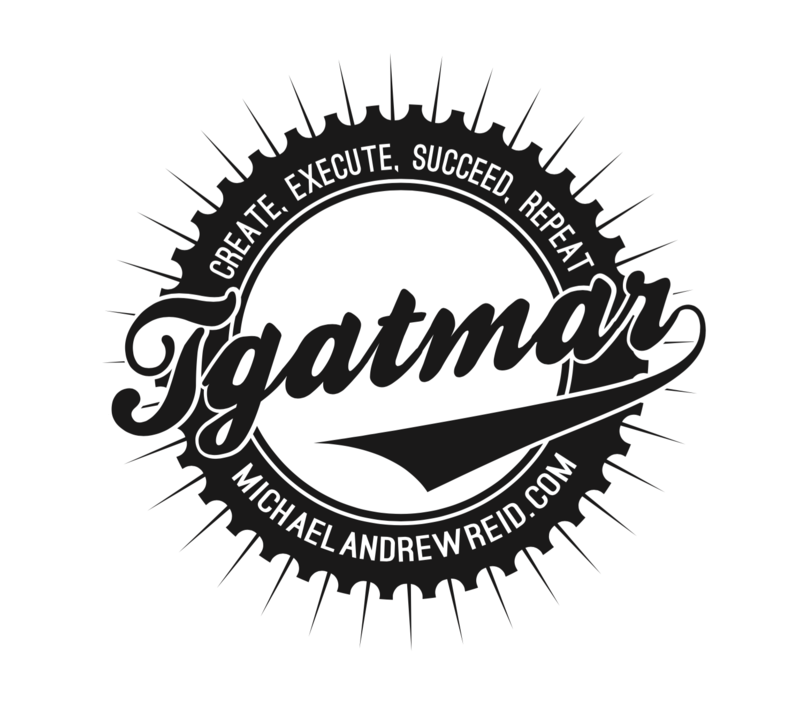 This seal was developed to mark branded products and imagery created under the TGAMAR umbrella. 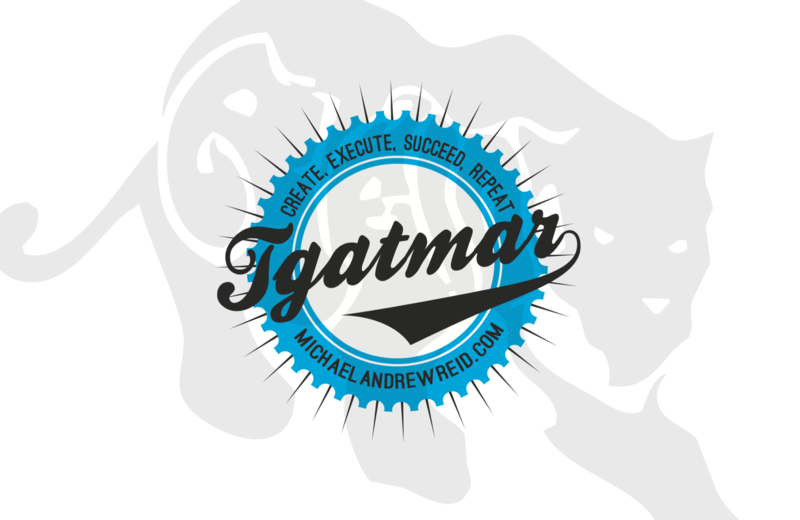 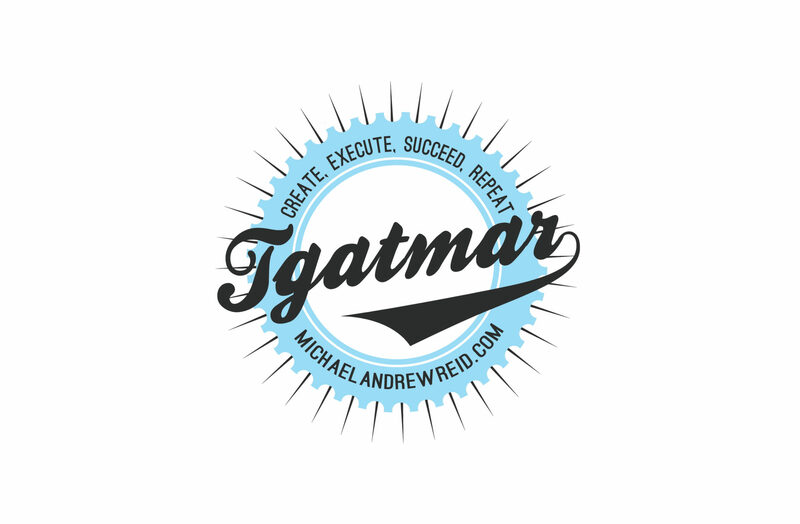 What is TGATMAR? 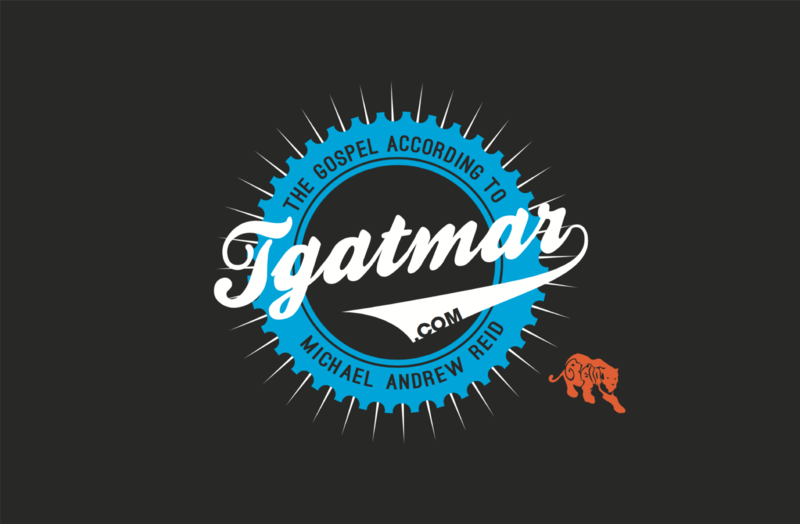 "The gospel according to Michael Andrew Reid".